The Models Own Wonderland Collection of nail varnishes for winter is just stunning and much more interesting than the usual shades and finishes that brands dish out during this time of year. Rather than focus on reds, purples and darker colours, Models Own have concentrated on colours, textures and effects related to snow, frost and ice. Each polish has some sort of glitter within, be it chunky and in your face or fine and more subtle, which I adore. Jack Frost is a clear, but cloudy varnish with pieces of iridescent sparkle that reflect both pink and blue, suspended in it. 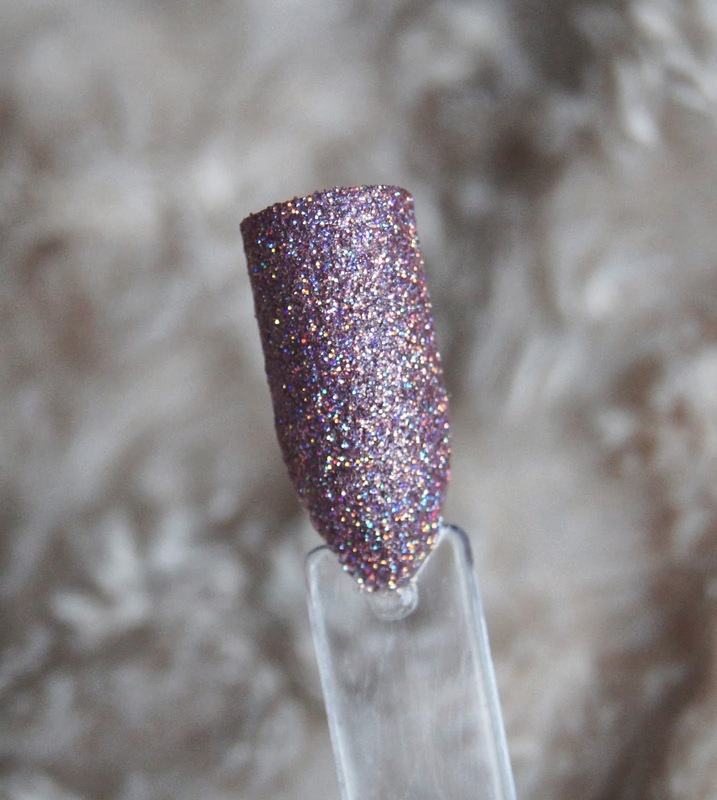 To use this alone, it takes three or four coats to get a fully opaque glitter, which I think is stunning and is subtle at first glance, but so beautiful on closer inspection. It also looks nice on top of another colour and you only need one or two coats when used in this way. This is by far my favourite of the collection. Southern Lights is a very dense, multi-tonal, holographic glitter that has a purple finish to it, which I think is perfect! 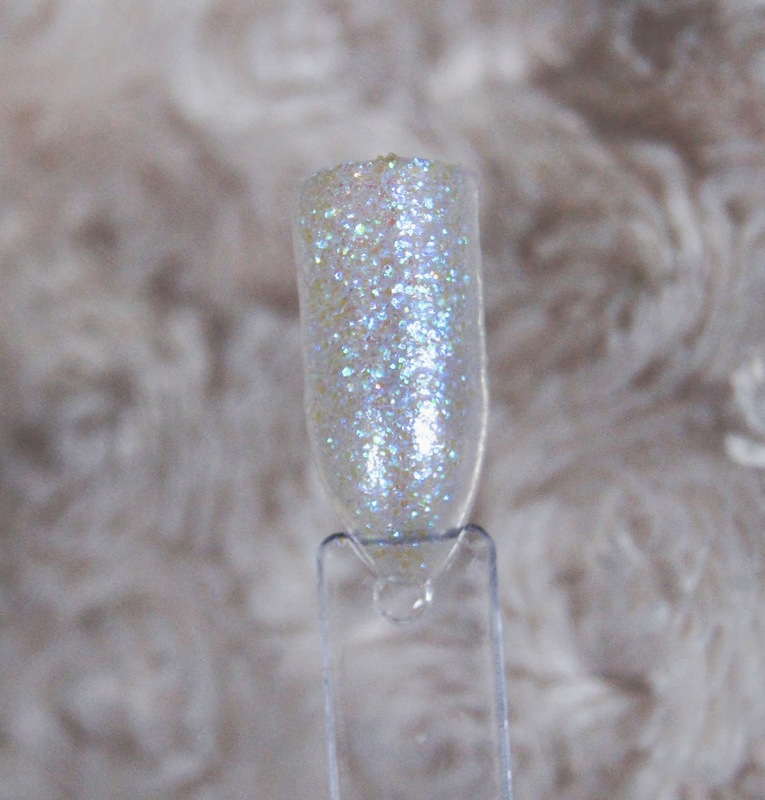 When on the nails, the sparkle is just unreal and it would be such a great option to bring any outfit to life. To get an opaque finish, you only need two or three coats, depending on how much of a perfectionist you are. I would suggest wearing a top coat over the polish, just to ensure that the glitter stays as bright and sparkly as possible and so that the varnish won't chip as easily. Very similar to Southern Lights, Northern Lights is a very dense, multi-tonal, holographic glitter, but this one has a pink finish to it. This is also very pretty and I do love it, but I think the purple version is just that little more special and unusual. Like its purple partner, it only takes around two or three coats to get a great, opaque finish. Again, I would suggest wearing a top coat over the polish, just to keep the polish looking its best and so that the varnish will be that little bit more resistant to chipping. 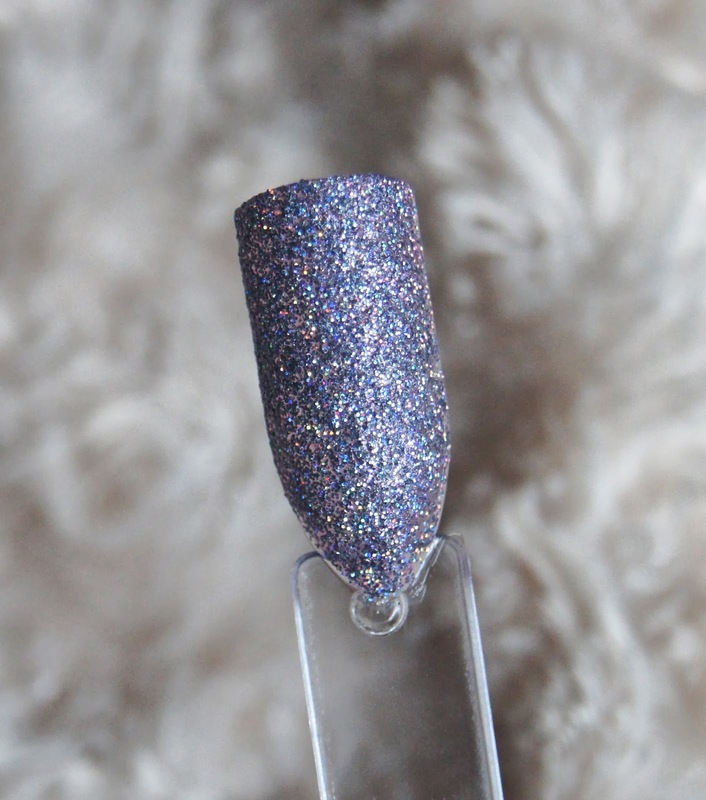 Have you picked up any of the polishes from the Wonderland collection? Which is your favourite shade?